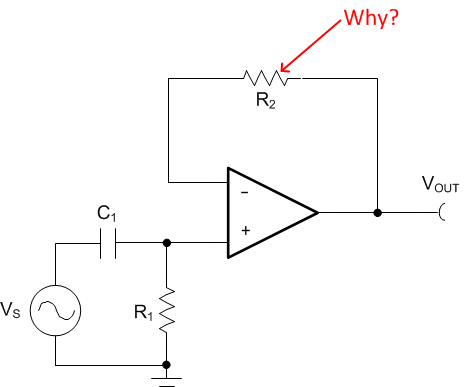 A unity gain buffer amplifier is implemented using an opamp in a negative feedback configuration. 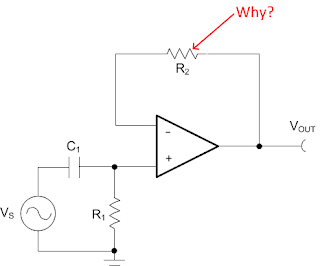 The output is connected to its inverting input, and the signal source is connected to the non-inverting input. Although its voltage gain is 1 or unity, it has high current gain, high input impedance and low output impedance. It is used to avoid loading of the signal source.